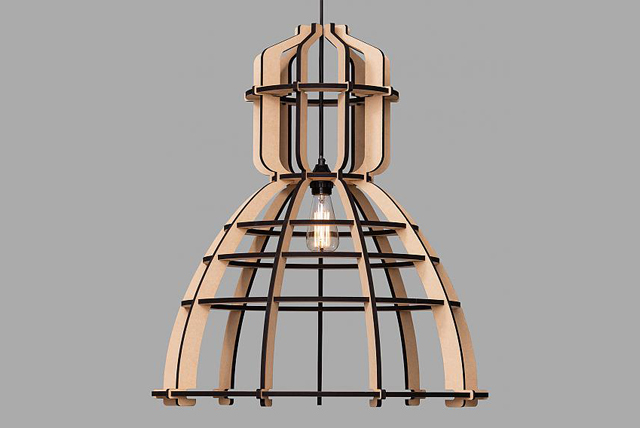 The No19 is a lasercut, wooden lamp inspired by the old industrial lamps. 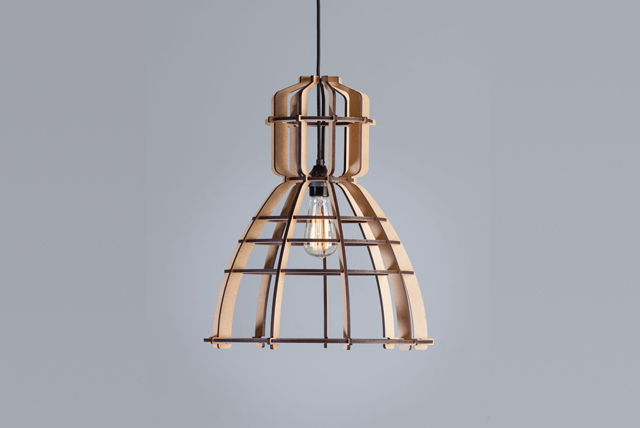 Carefully designed for minimal material use but rich in form and light play. No19XL is the big brother (or sister) of the No19. Although it is huge, its construction makes it light and playful. A friendly big eye catcher. 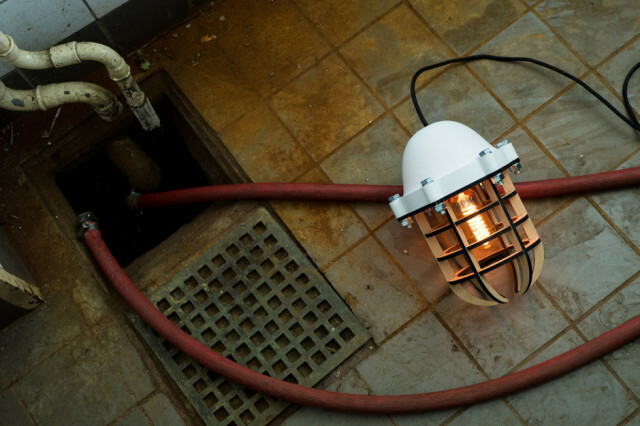 Inspired by the “Bulls-eye” lamp. The hood is 3D printed in 8 hours. This creates a unique pattern within the hood that is seen when the light turns on. 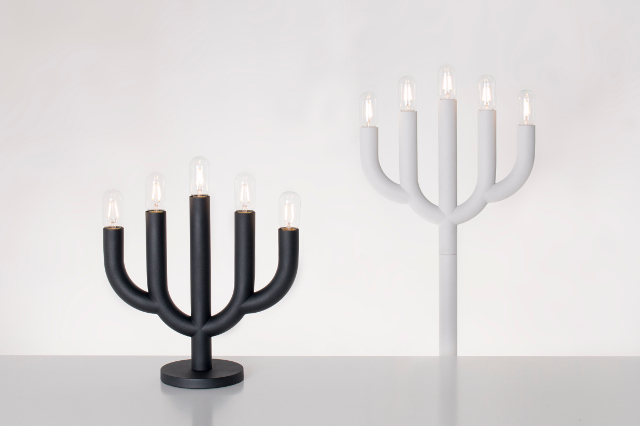 The Kendel is a modern interpretation of the candlestick, a design that is known for centuries. This modern twist is both contemporary and timeless, blending in perfectly with most modern interiors.